Two scholarly journals published on ARPHA – Research Ideas and Outcomes (RIO Journal) and Check List – now have their articles freely available via the community-focused search and discovery platform ScienceOpen. This new trial between the two high-tech innovators and Open Science proponents presents an important step forward to making research publications not only easier to find and access, but also more inviting to fellow scientists seeking new collaborations and platforms for voicing their ideas and expertise. Currently, there are 168 and 948 article records fed to ScienceOpen straight from RIO and Check List respectively. While the articles’ underlying data, such as author names, citations, keywords, journals and more, are automatically harvested and analyzed by ScienceOpen, so that research items can be easily interlinked, readers are encouraged to further provide context to the research items. The user-friendly intuitive interface invites them to add their comments, recommendations or open post-publication peer reviews, and even create their own topical collections regardless of affiliations and journals. To make sure users land on the most relevant articles in what feels like the blink of an eye compared to traditional methods, ScienceOpen also accommodates an advanced multi-layer search engine relying on a total of 20 smart filters and six sorting parameters. “We are thrilled to add this new content to the ScienceOpen as we have both strong researcher communities in zoology and in scholarly communications within our broadly interdisciplinary content. 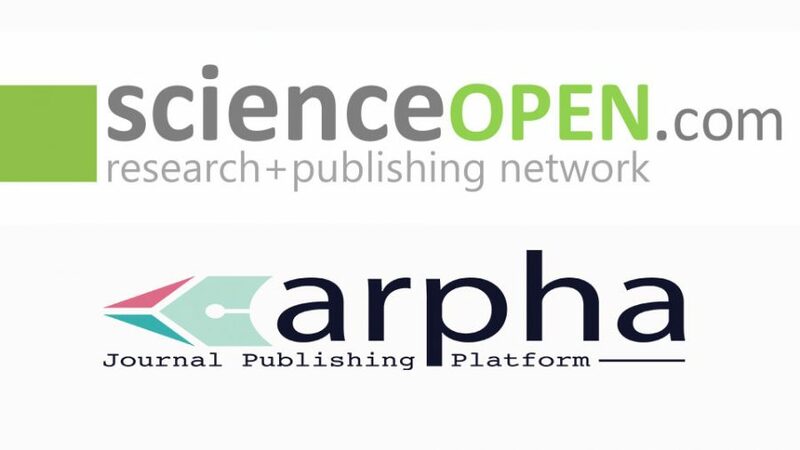 The ARPHA platform is a natural fit to deliver rich metadata to our discovery services and we are very much looking forward to working with their team,” says Stephanie Dawson, CEO of ScienceOpen. ScienceOpen is an independent start-up company based in Berlin and Boston, which explores new ways to open up information for the scholarly community. It provides a freely accessible search and discovery platform that puts research in context. 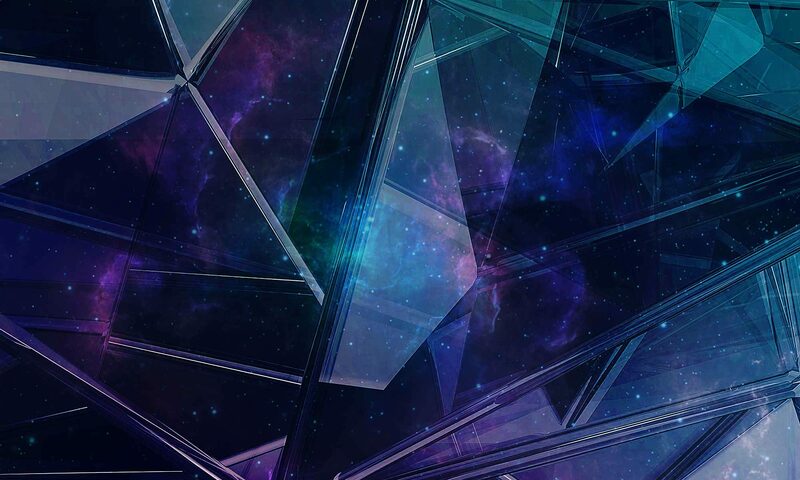 Smart filters, topical collections and expert input from the academic community help users to find the most relevant articles in their field and beyond.